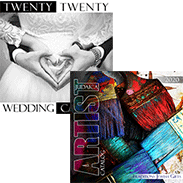 The Tamara Baskin Art Glass Studio Has Created A Work Of Art For Your Home. The Art Of Marbling White, Gold And Black Glass Together Prior To Fusing The Glass Creates A Unique And One Of A Kind Look. 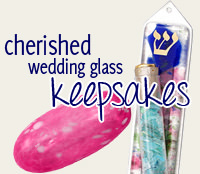 As Each Mezuzah Is Hand Made, No Two Will Be Exactly Alike. 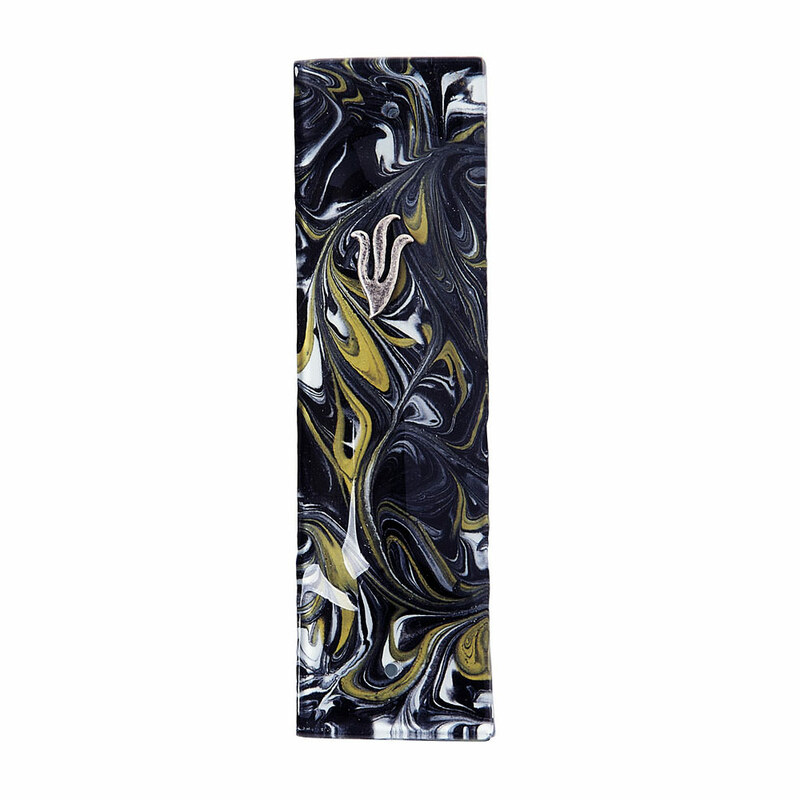 The Swirled Fused Glass Mezuzah Is 5" Tall X 1.5" Wide.